I could tell you a joke about time travel. But I wont, because you didn't like it. On a side note, they have ballot boxes on special at EBay. You choose the party and then the office (governor, senator, etc) off a pull-down menu. 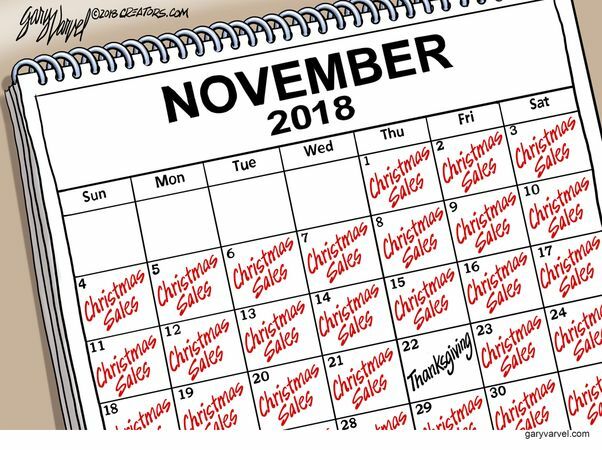 They have only a few democrat products left. They are all guaranteed sealed as if they just left the polling place. 'My one regret in life is that I am not someone else. 'To you, I'm an atheist; to God, I'm the loyal opposition'. 'My brain: It`s my second favorite organ. Why do women and men have crows feet around their eyes when they get old? Women have it from saying "you want me to do what?" Men have it from saying "please please please!"